Asphalt FX is a family owned business, we have been in the Asphalt industry for over 15 years. 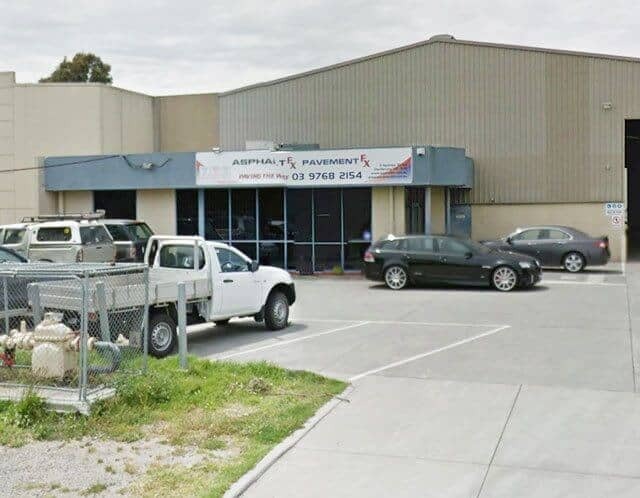 Company Directors Warren Yarker and Kallan Fabris started their working careers as Asphalt laborers with a small company in South East Melbourne. Asphalt FX growth from a small family operated business to a well respected organization, working alongside creditable companies as Fulton Hogan, Boral, South East Water, Thiess, and John Holland. Asphalt FX is the company to call for asphalt works in Melbourne and surrounding areas. We are a team of bitumen workmen, suppliers and repairers that is dedicated to providing professional services for a diverse range of clients. Asphalt FX have over 15 years in the asphalt industry with the latest plant and equipment which ensures we can deliver a high standard and quality of work. Our Management and Administration team who have worked in the industry for 10 years and handle everything from Customer Service, Client Liaison, Accounts and OH &S.
Our hand selected team of asphalt professionals is committed to delivering quality product, on schedule and on budget.